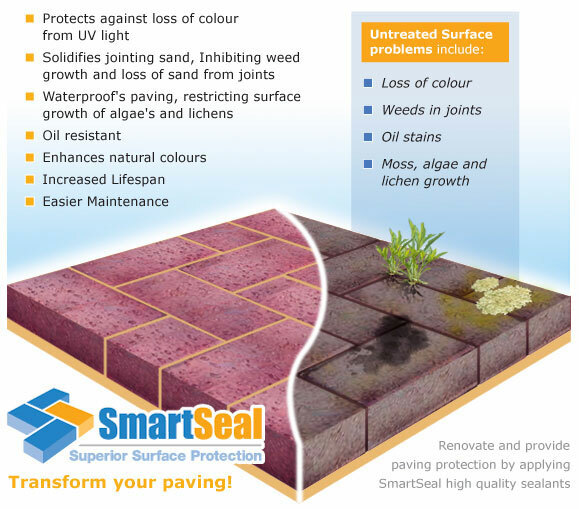 Looking for Block Paving and Patio cleaning services in or around the Peterborough area? Driveway looking tired, dirty, has oil stains etc? MW Cleaning services offer a full driveway refurbishment process. We can get your driveway looking better than new. Driveways are cleaned with our 15hp Honda driven petrol pressure washer this is used in conjunction with a rotary washer. The results are amazing, we can remove stains from your drive whether it be block paved, concrete or tarmac etc. We conduct an independent survey to your property prior to commencement of planned works whether this household or commercial properties this is done to give you the best possible results for your property. Walls and even remove graffiti. Call: 01480 891375 Huntingdon Branch or 07827 258 782 Peterborough Branch or use our quick online enquiry form.